Finding the right neighborhood is perhaps the most important decision you can make in choosing a home. You can paint, add rooms, landscape and make improvements to any home, but the neighborhood is still the neighborhood. 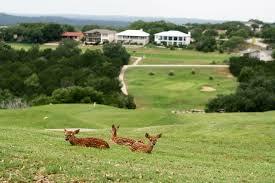 Here you will find info about a few of the neighborhoods that Highland Lakes Real Estate serves. Our agents are neighborhood specialists. They live and work in the neighborhoods. Their knowledge is your most reliable resource. Take advantage of their knowledge today…, fill out the information request form and get started now!